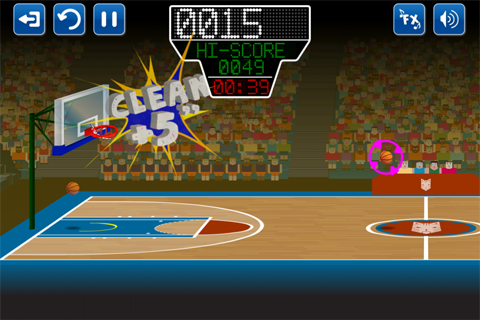 Enjoy basketball with this new game from NO2. 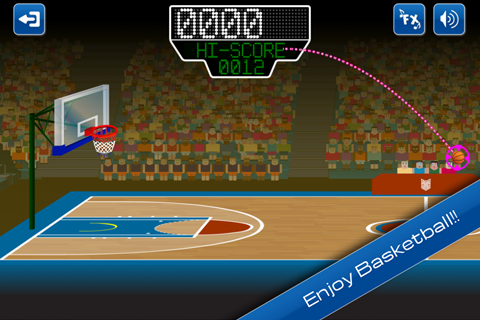 With three play modes, Basketmania is the most addictive basketball game out there. 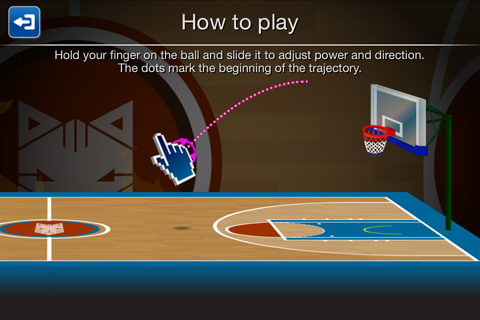 Click on the ball and drag it to adjust power and direction. 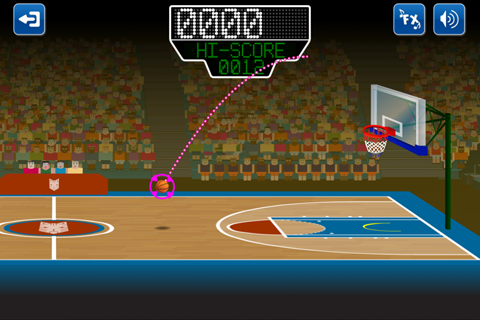 The dots mark the beginning of the trajectory. 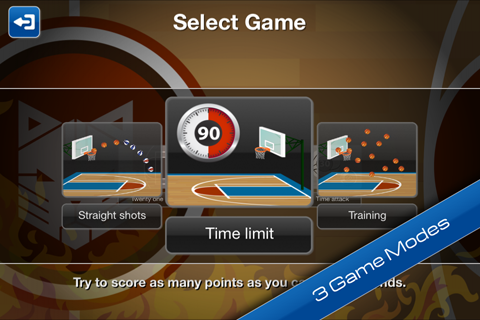 • Share your results on Facebook and Twitter!